Instagram filters have had a massive impact on the public's perception of beauty but Charlotte Tilbury's "Beauty Filter" collection, hopes to help consumers achieve flawless looks without the use of digital alteration. The capsule collection, which was inspired by the idea of digital perfection, consists of eye shadow palettes, lip-plumping gloss, cream blush and highlighters. 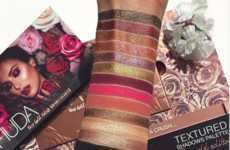 Standouts from the line include the eye shadow palette "Exagger-Eyes" which features a range of colors that help make the eyes pop. 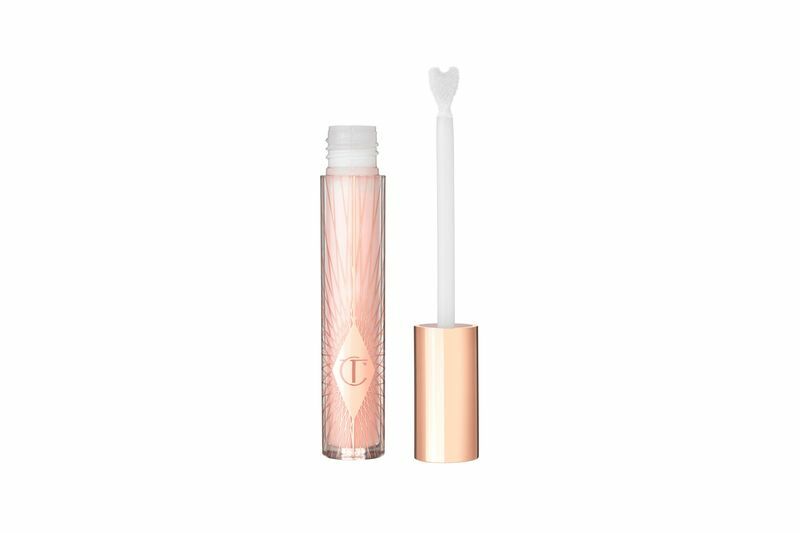 Meanwhile, the collection's lip plumper offers a naturally plump look that revitalizes the lips. Each product in this collection was thoughtfully selected to help enhance one's features, offering a long-lasting means of emphasizing one's natural beauty.